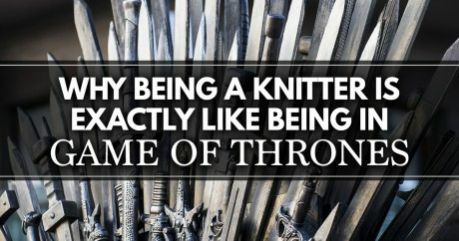 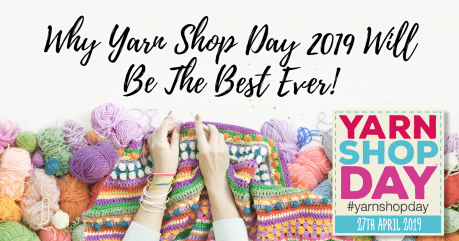 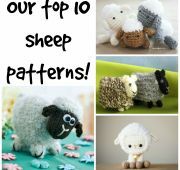 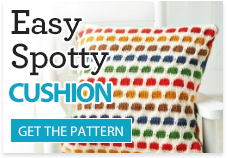 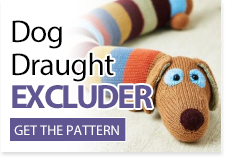 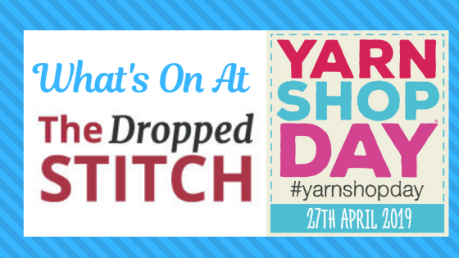 Get excited about Yarn Shop Day 2019! 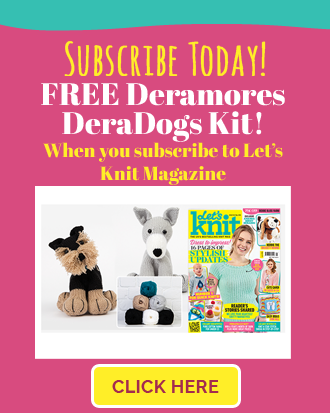 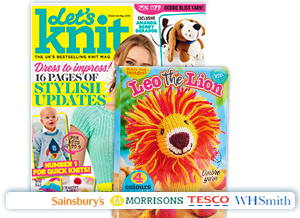 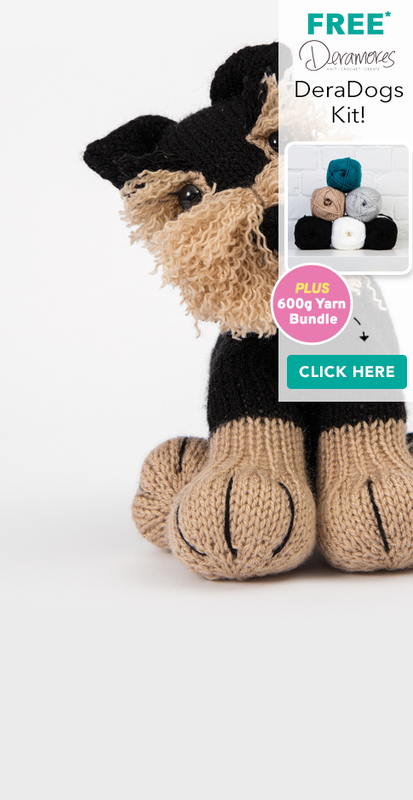 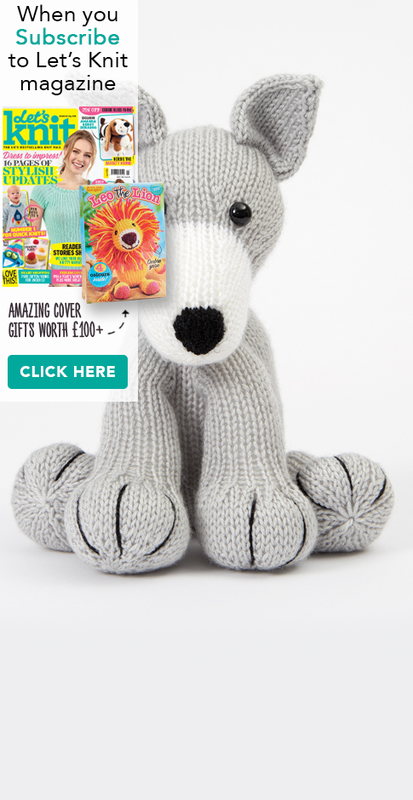 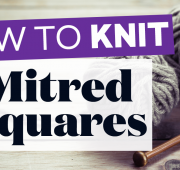 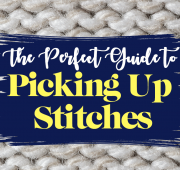 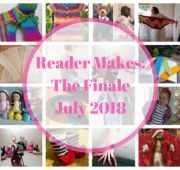 Whether you’re looking to open an online shop or sell your handmade wares to make money for charity, knitting is a great way to bring in some extra cash and spread that crafting cheer. 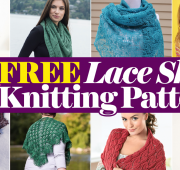 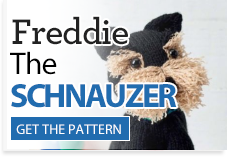 From a simple cowl to an intricate jacket, we can’t get enough of these brioche knitting patterns!